Painter Lloyd Walsh is well-known in San Antonio’s art community (and beyond) for his idiosyncratic and beautiful work. Recently, he accepted a commission from us to paint portraits of Otto and Emma Koehler. 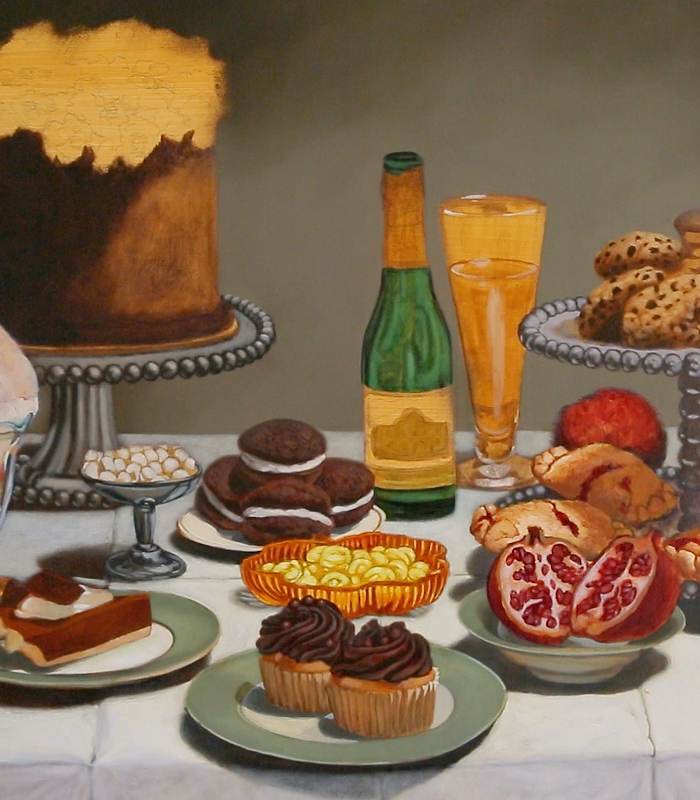 Lloyd suggested that he represent the two Pearl titans as still-life paintings of tables, set with dishes, food and drink that reflects each founder’s history and personality. We loved the idea. View the video for more about Walsh’s thinking behind the allusions, symbolism and artifacts in the paintings, destined to hang in Supper’s dining room.